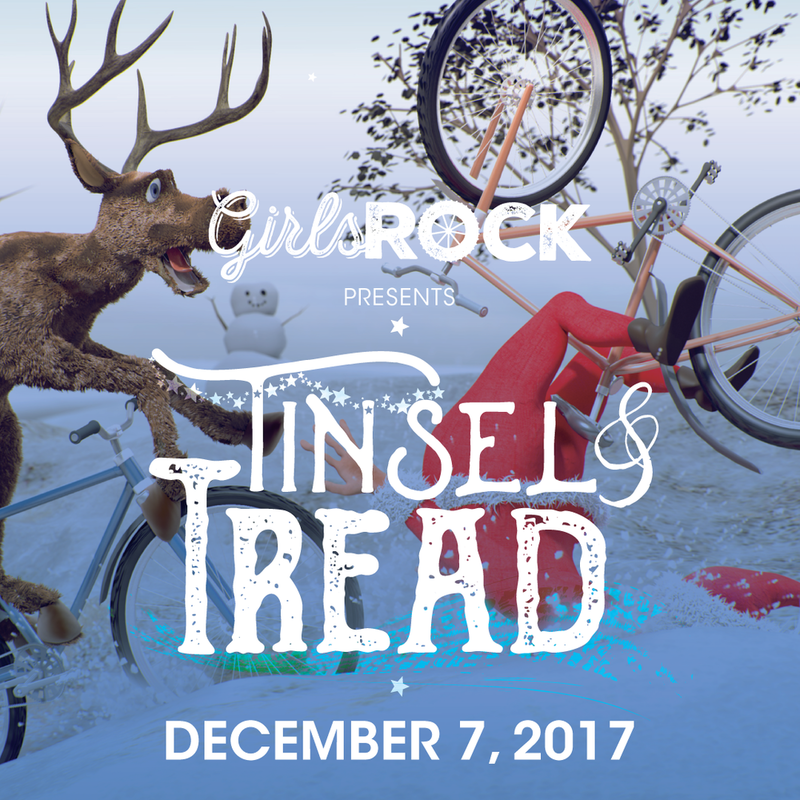 Tinsel-n-Tread was the first major fundraising event for Girls Rock. 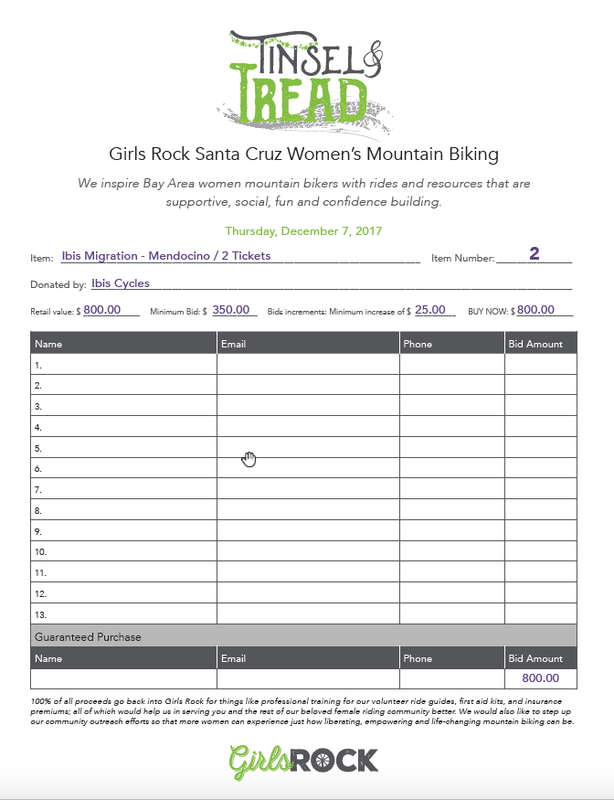 The goal was to create some humor in the artwork and lighten up the concept of fundraising. There were a lot of marketing touchpoints that we needed to have creative for. 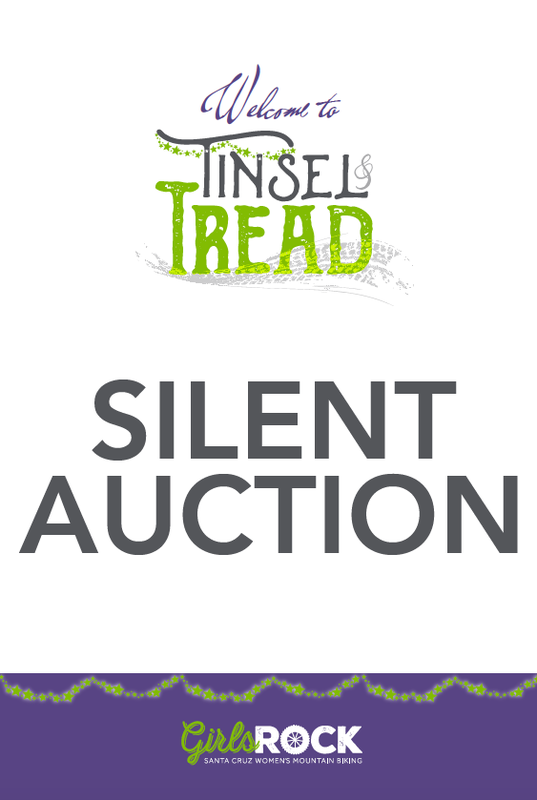 Website, Social Media, Signage, Silent Auction signs, Bid Sheets, etc. We custom created the logo and rolled out the full project in less than a month.